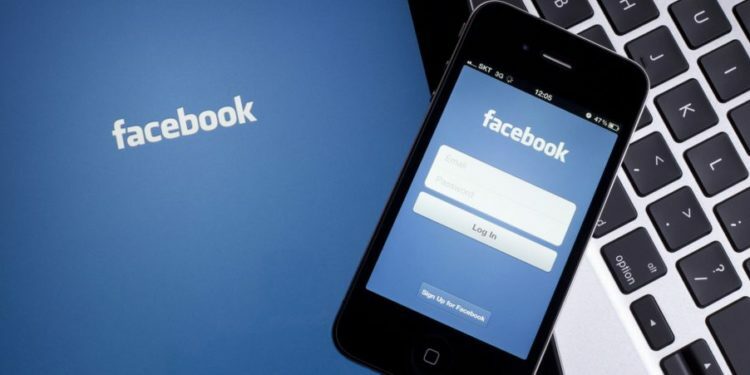 Thousands of people worldwide have complained of having issues logging into Facebook or loading their newsfeed, while Facebook Messenger and WhatsApp are both failing to send and receive messages, or are running into connection issues. All three Apps are owned by Facebook, who have not released a statement regarding the matter. Last month, Facebook also experienced one of its longest outages ever. It affected places like US, Japan, New Zealand and parts of Europe who were unable to access the App for almost up to 24 hours.